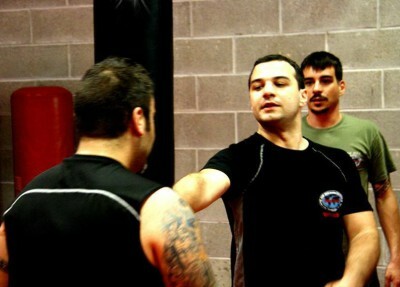 We offers a training program that was designed specifically to provide combat skills in the field of VIP protection. The program was created in order to answer the needs of VIP protection agents in order to provide them with the tools to operate in the challenging reality of their line of duty. The program deals not only with the physical combat skills , but also provides critical knowledge regarding the threats facing us today and the methods being used in order to prevent such threats. The VIP Protection training program includes a number of close protection methods while working as a single body guard, a pair of body guards or as team. A major part of the training will focus on methods of secured movements with your dignitary in various situations such as: walking down the street, during an event, while entering and exiting the car and more. Apart from movements, the participants will also practice methods of dividing between the dignitary and the opponent, methods of evacuation, methods of cutting through crowd and more. 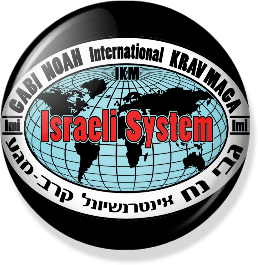 During the seminar we will cover a large number of Krav Maga techniques while focusing on the way they are being use in VIP protection. We will also practice Realistic scenarios, under stress drills, moving from Krav Maga techniques to weapon response, and more. IKM believes that in order to protect your VIP effectively, high level combat skills have to go side by side with the critical knowledge of identifying threats and alertness that in many incidents may prevent a hostile activity in its initial stages. During training, we will share suspect identification techniques, suspicious signs, questioning methods, preventive behaviour and more. Starting with the basics, IKM firearms training includes the tactical use of pistols in different types of scenarios and environments. 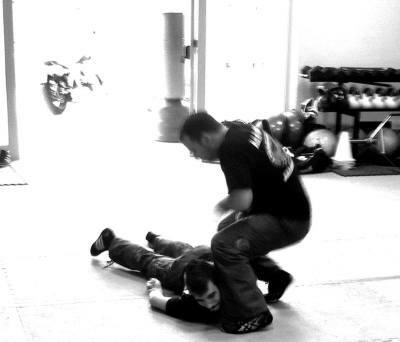 During the seminar will provide a wide range of armed combat techniques while using realistic scenarios and extensive training methods. 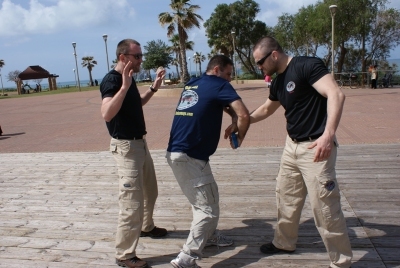 The training will focus on moving from Krav Maga response to weapon response to various threats and the specific principles of weapon use in VIP Protection.